Overnight, the UK and EU have agreed an additional instrument which provides further assurances that the Northern Ireland backstop will be temporary. In particular, should either the UK or EU act in a manner which seeks to apply the backstop indefinitely, as decided by an arbitration panel of judges, then the other party would be entitled to a suspension of its obligations under the Withdrawal Agreement. It is not a time-limit on the backstop, nor a change to the Withdrawal Agreement. It also does not give the UK a unilateral right to terminate its obligations under the Withdrawal Agreement, but merely appeal to arbitration in the event of suspected foul play. Nevertheless, the mechanism for unilateral suspension is a significant concession in our view which may be sufficient to win over enough MPs in the UK’s Parliament. Key to any success will be the legal opinion expected later today of UK attorney general Geoffrey Cox. Yet we believe this deal has a chance. The political influence of Conservative brexiteers may be at something of a peak, having secured a significant concession from the EU. In addition, there is a substantial risk that further delays would ultimately lead to no-Brexit. Furthermore, despite hard-core brexiteer’s professed willingness to undertake a no-deal exit from the EU, the political reality which all are fully aware of is that there is no majority for this route in Parliament. 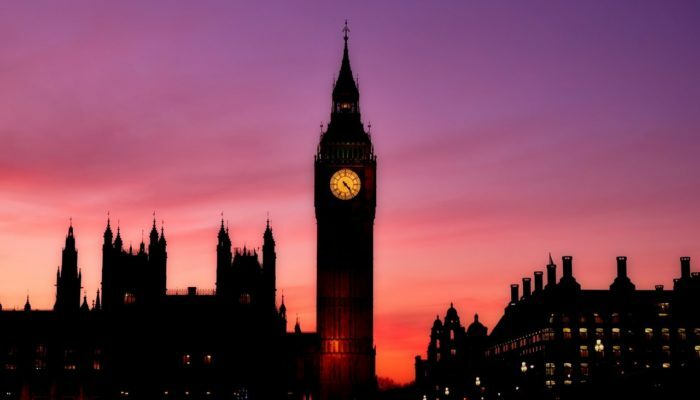 Personal political calculations may also influence MPs voting dynamics, with press reports indicating that in return for support for PM May’s deal, there are demands for her to declare a resignation date. The negotiations in respect of a future trading arrangement with the EU are likely to be equally challenging and from a career perspective attractive to those politicians whose political existence revolves around the UK’s relationship with the EU. The event of a no-Brexit would cast many currently prominent political figures in a historical light – and a future political limbo.